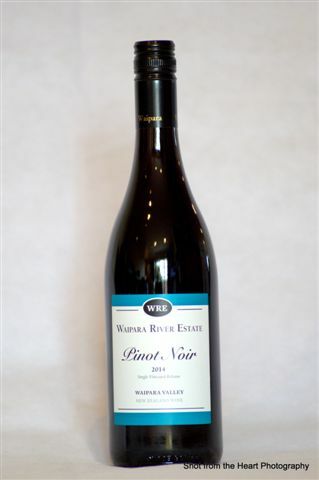 Waipara River Estate specialises in producing a select range of premium, boutique, and artisan wines using grapes from our own estate vines as Single Vineyard Releases (SVR). We are fortunate in being able to cellar our wines and to release them only when they are suitably matured. At harvest time, to ensure premium quality wines, viticulturist Gwyn Williams liaises closely with winemakers to ensure our grapes are picked at their optimum for sugar levels (brix). 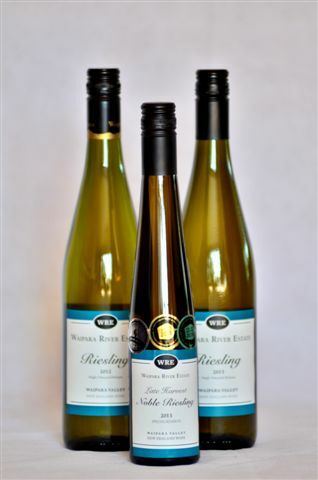 Riesling and Gewürztraminer are immediately crushed and fermented as juice in stainless steel tanks. Pinot Noir and Cabernet Sauvignon grapes are juiced with skins on and fermented in French oak barriques (approx. 2-5 years old) for approx.12-14 months. We do NOT use egg, milk or fish fining products. Some gelatine is used only on white wine juice pre-fermentation. The whole winemaking operation – from crush to bottling and storage – is only a short distance away from the vineyard. You can order online through our store.